Are you stuck for that last minute Christmas gift for the technology fan in your life? Do you believe that you deserve gift-based recognition for your commitment to the festive period? Well, we have the perfect array of technology deals that will let you treat yourself without having to feel guilty about the expenditure. Anker has made a name for itself for creating and selling wonderful and highly affordable hardware. That hardware sits across multiple different genres of product type and generally involves something that would ultimately appeal to most individuals. 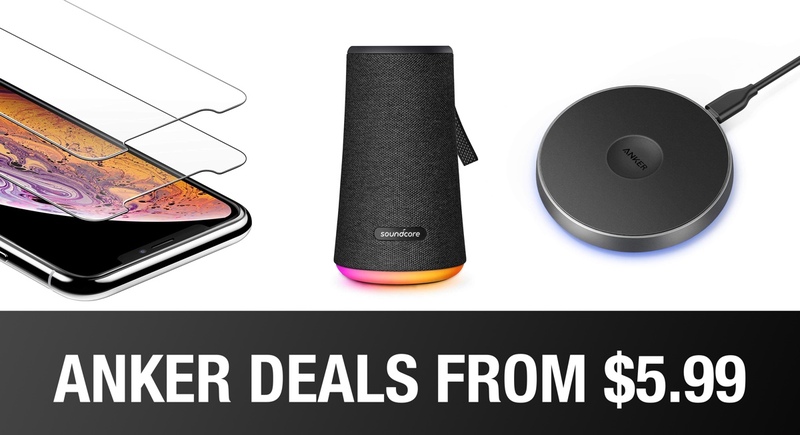 Now, with these deals, the affordable hardware is even more affordable, which, in turn, makes it even more appealing to all consumers. As always, if you see something that you like or which instantly piques your interest, then make sure to act in the name of haste and get that purchase put through with immediate effect. This is going to ensure that you lock in the maximum discount.